Once we tried using a software but stopped as setting up new cheque formats was a pain. The feature of web import of cheque formats in ChequeMan is just amazing. Often we need to prepare cheques with blank name or amount. We were happy to see this facility in ChequeMan and has been using it ever since. Our cashier who has hardly used computers before is now printing cheques with your software and is simply overjoyed with the convenience it provides. With smart looking printed cheques, our stature has enhanced with our vendors and employees. It is always a pleasure using ChequeMan. 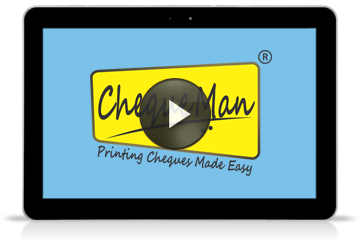 Preparing cheques using your software is very simple and easy. Moreover, we really appreciate your helpdesk for prompt assistance.